A holiday trip to Sithonia is never complete without experiencing a scenic boat tour. How about renting your very own boat in Vourvourou and exploring Sithonia’s coastline and the tiny islands lying offshore, discovering thus secluded beaches, little privy heavenly bays of Caribbean-like waters, and eventually enjoying an exclusive picnic to an island or even snorkeling. Sounds interesting? You don’t need to go too far into the open sea for a unique experience. You may enjoy all this while on a boat tour round Diaporos island and the rest of the islands that surround it (Kalogria, Ambelitsi, Kalamonisia, Prassonisi, Peristeri, Agios Isidoros). The exotic beauty of these islands mesmerize anyone who seeks peace of mind during their trip to Greece. Chill out on the beach, or join the famous “Blue Lagoon” bay to socialize with other boaters. You also have the opportunity to visit “Krifto”, a natural 700-metre bay, which ends in shallow waters that are always warm. Sightseers can reach the shore, and explore the ruins of the pre-Byzantine Temple of St. Andreas, the oldest temple in Sithonia (500 B.C.). A mixture of enthralling history and beautiful scenery, this location is flawless! If you are a licensed boat operator, you could charter a boat for one or more days and sail further away. Visit Kavourotrypes for a morning swim; hidden behind a wonderful pine forest, Kavourotrypes lace-like coastline of small secluded beaches with crystal clear waters, white rocks and dense pine trees that spread all the way to the shore. You could also travel up to 500m away from the shore of Mount Athos, 500m from the shore, at the closest proximity allowed, at the closest proximity allowed, and admire the awe-inspiring landscape of this reclusive region, and the rare architectural beauty of more than 20 Christian Orthodox monasteries. Other nearby islands deserve your attention too. Ammouliani and Drenia for instance, are in the middle of the deep blue sea, and are certainly worth visiting. Their dreamy shallow sandy beaches will immediately capture your imagination. 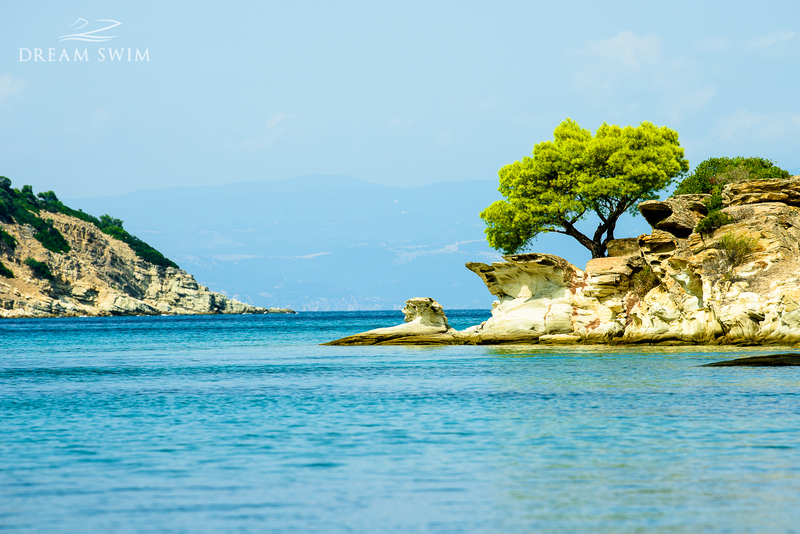 There, while relaxing under the sun, it is easy to forget that the mainland of Chalkidiki is just minutes away by boat. With so many diverse sites to visit, and so many bays to dive in, Vourvourou is the perfect place to spend your holidays swimming, boating, and hiking. Don’t miss out the chance then, to explore this unique region. 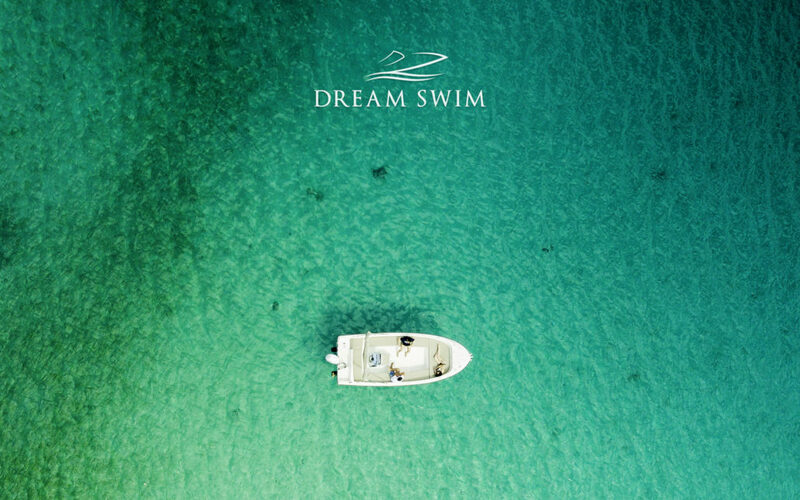 And don’t forget to treat yourself to the sense of freedom and adventure that a Dream Swim boat ride can offer!